The personal genomics company 23andMe already raises certain alarms when it comes to biosecurity. But thanks to a new $300-million partnership with GlaxoSmithKline, previous users of the 23andMe ancestry kits might find their information even more vulnerable than before. 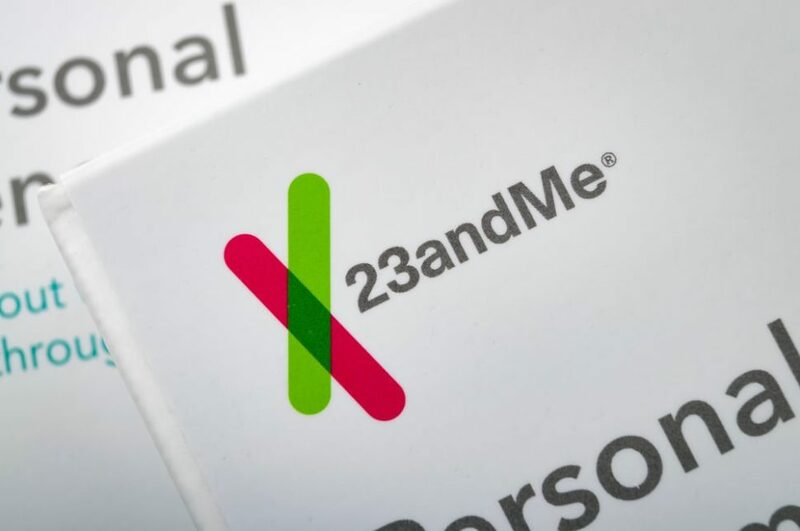 23andMe just announced a $300 million deal with the British medical firm GlaxoSmithKline, possibly changing the services and goals of the company completely. 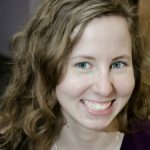 We have written about 23andMe several times over the last year. However, it wasn’t always in the most positive of light regarding cyberbiosecurity. We already know that companies like 23andMe often sell your genetic data to third parties. Partnering with this new drug company probably means that that information will become further compromised (if it hasn’t been already). Despite these cyberbiosecurity concerns, the company received a new round of funding to the tune of $300-million USD. What will one of the leading personal genomics companies do with this cash influx? Until now, 23andMe mainly stuck to DNA breakdowns, ancestry revelations, and genetic predispositions to certain illnesses based on your ancestry. That is, until GlaxoSmithKline — the London-based drug colossus — partnered with them. They both want to develop new drugs, splitting profits and costs equally. That’s where the $300-million funding round comes in: it’s from GlaxoSmithKline. In July of this year, Forbes stated that Anne Wojcicki’s net worth is probably around $440-million USD. She’s the founder of 23andMe, as well as the chief executive. She told Forbes that the partnership would be “transformative” for 23andMe. Given that the once only genomics company is breaking into pharmaceutical development, she definitely is not wrong. The company’s 5 million customers granted 23andMe significant information about a variety of genetic backgrounds, genomes, and DNA strands. GlaxoSmithKline will more than likely gain access to that information in this partnership. This partnership does provide a double-edged sword. On the one hand, information on the DNA and ancestral history of 5 million individuals will be a colossal gain for medical studies and the potential for future cures to debilitating diseases. However, it does mean that the 5 million customers who willingly gave their genetic identity to 23 and me will now have their most intimate information shared with a third party without their consent. In any case, the future direction of the company is yet to be seen. Is it worth giving up your personal genetic information to help future generations?